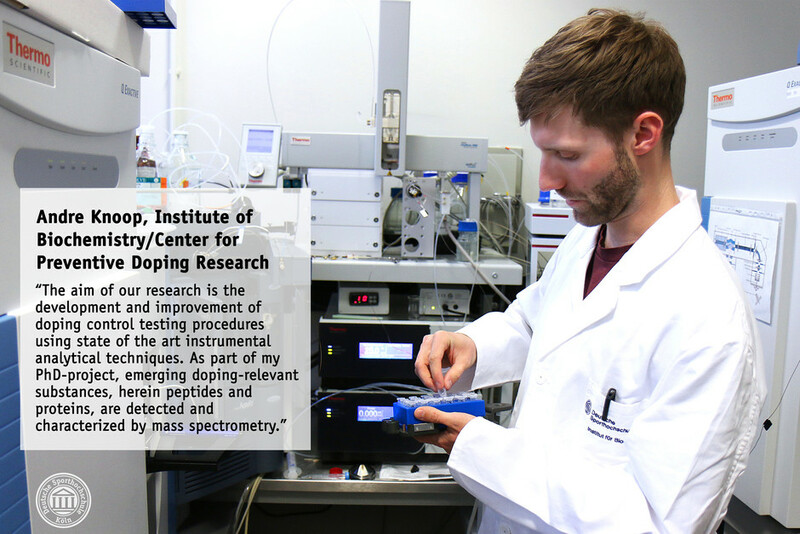 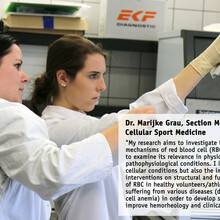 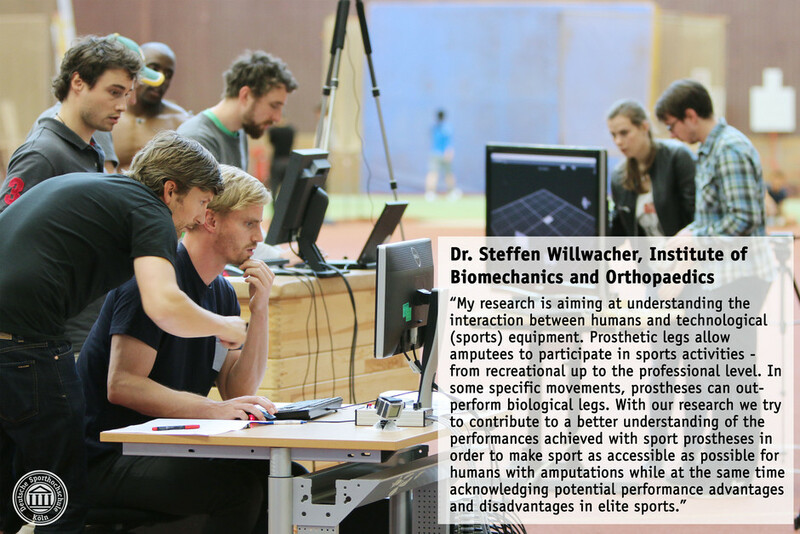 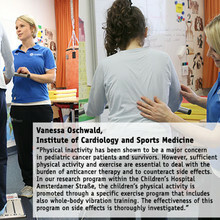 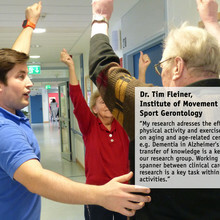 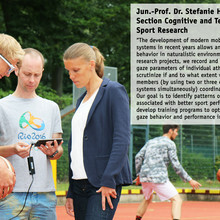 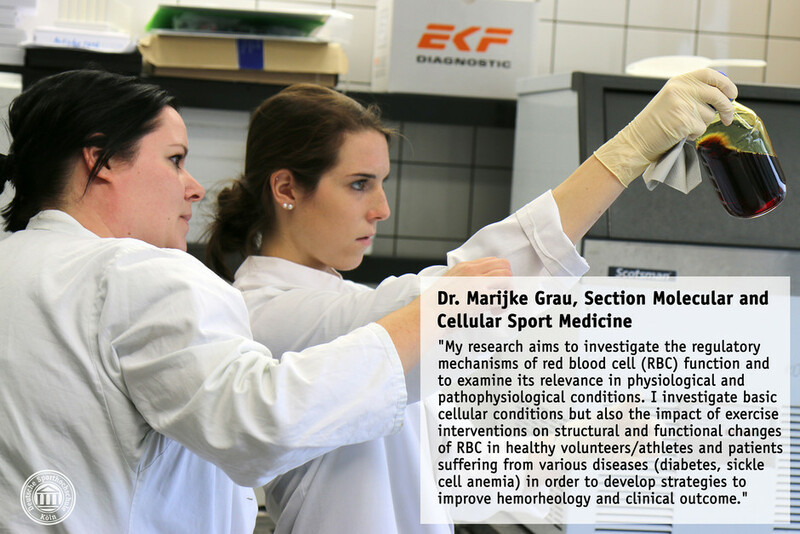 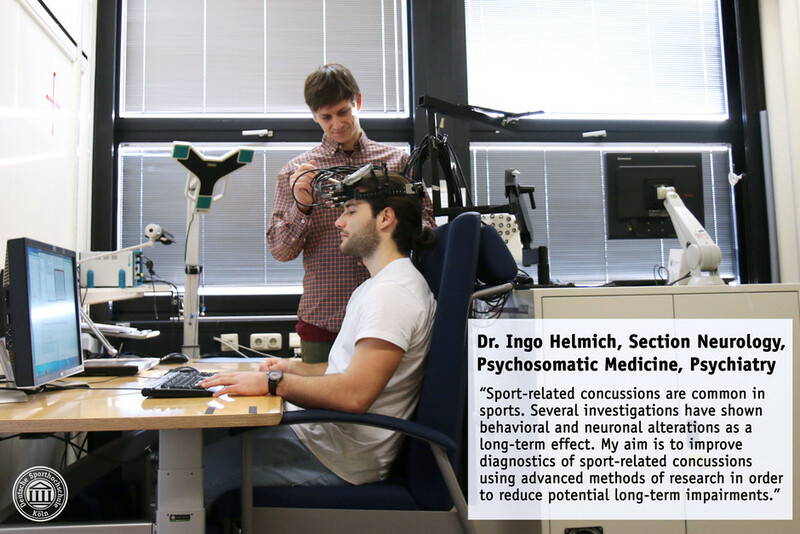 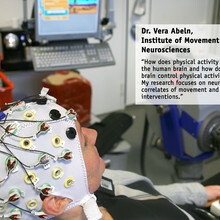 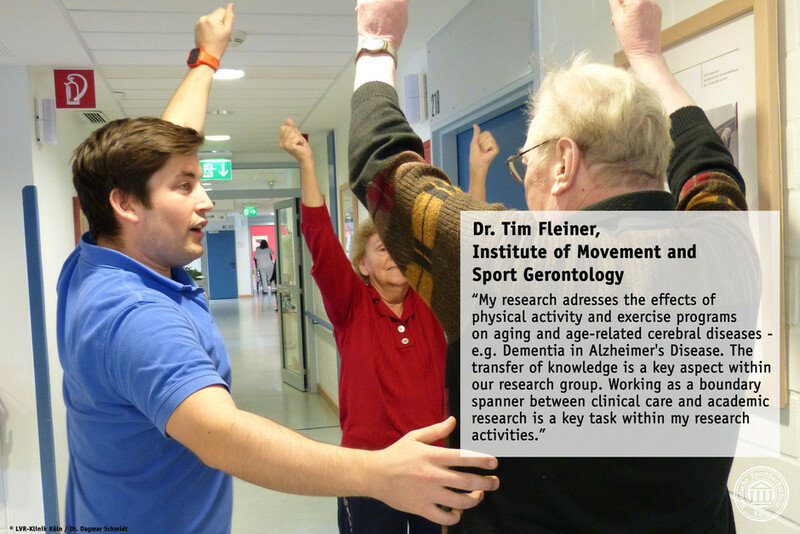 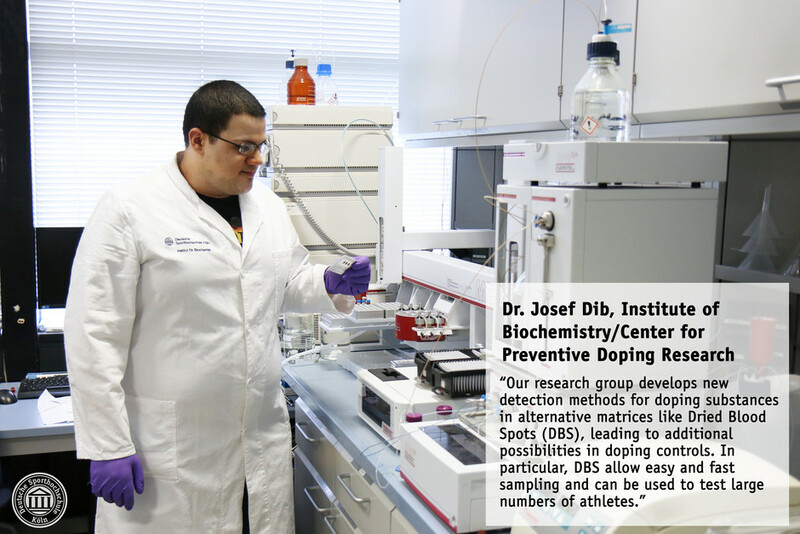 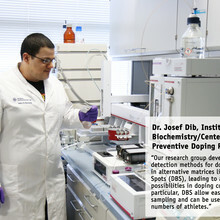 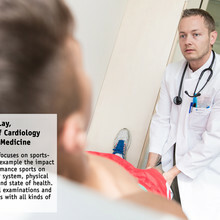 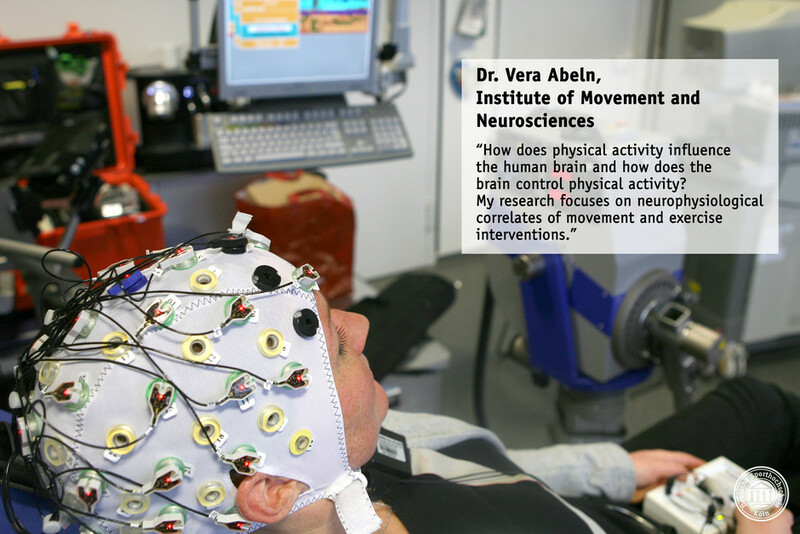 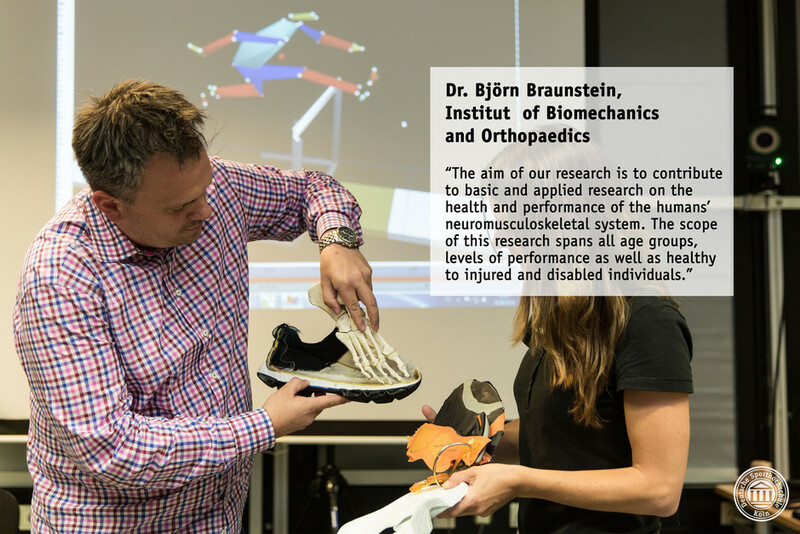 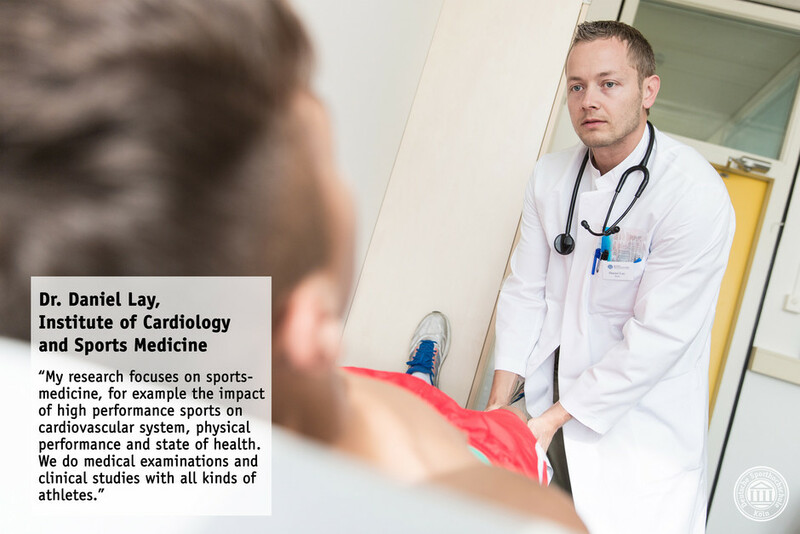 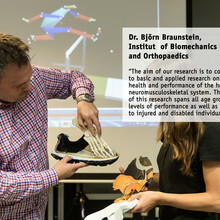 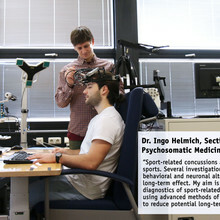 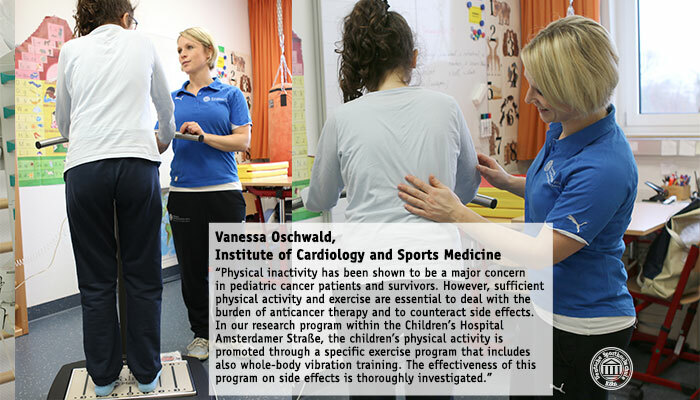 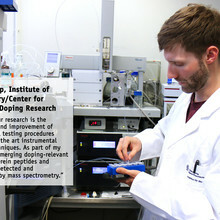 More information about research at the German Sport University (GSU) you can find in our research information system. 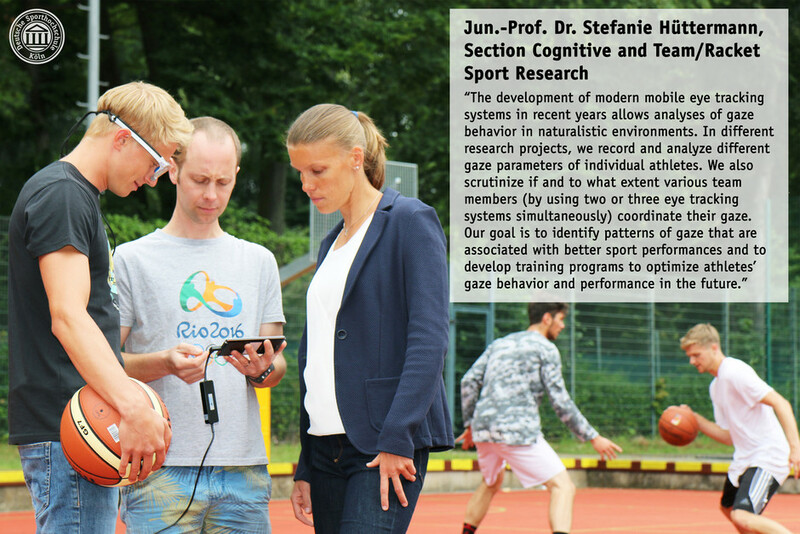 We are continuously working on the list of research examples. 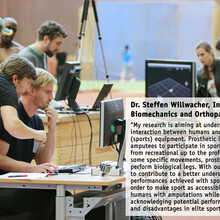 So please come back and visit the website again!